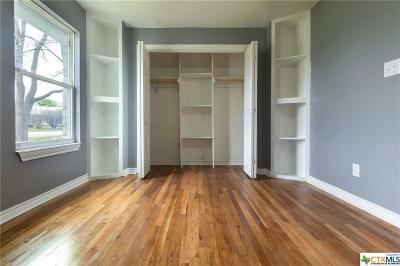 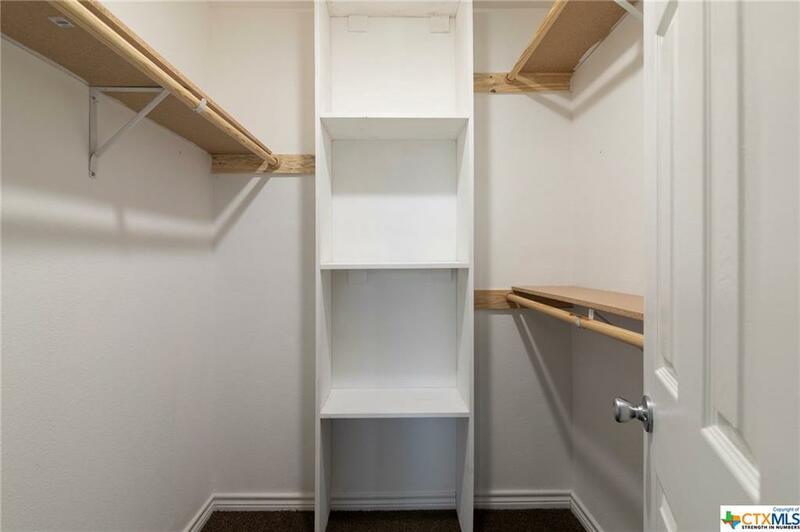 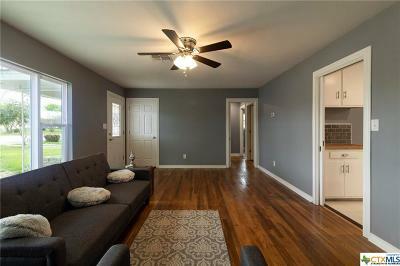 Your new home is waiting!! 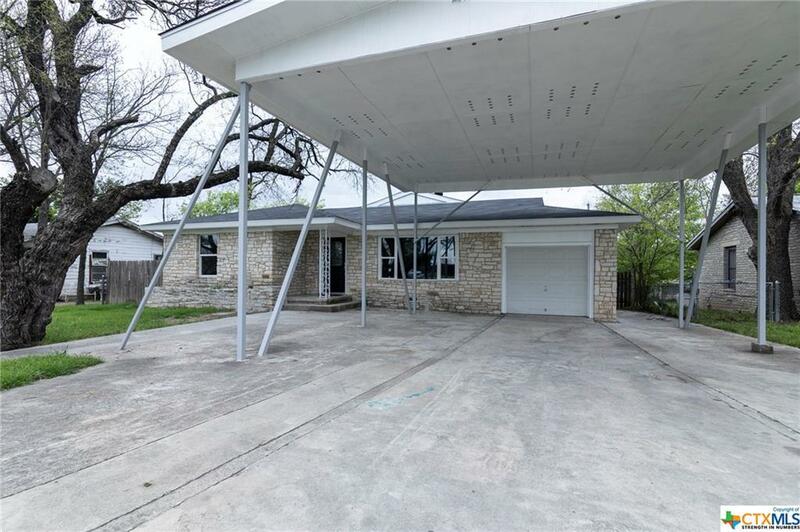 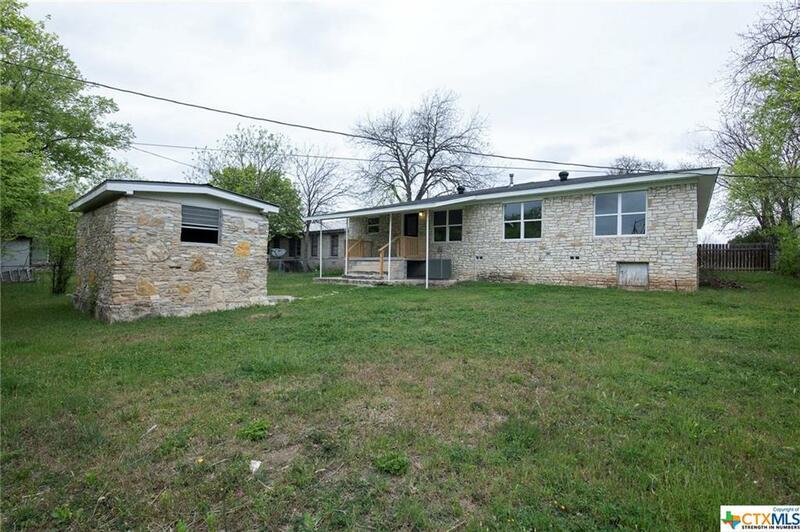 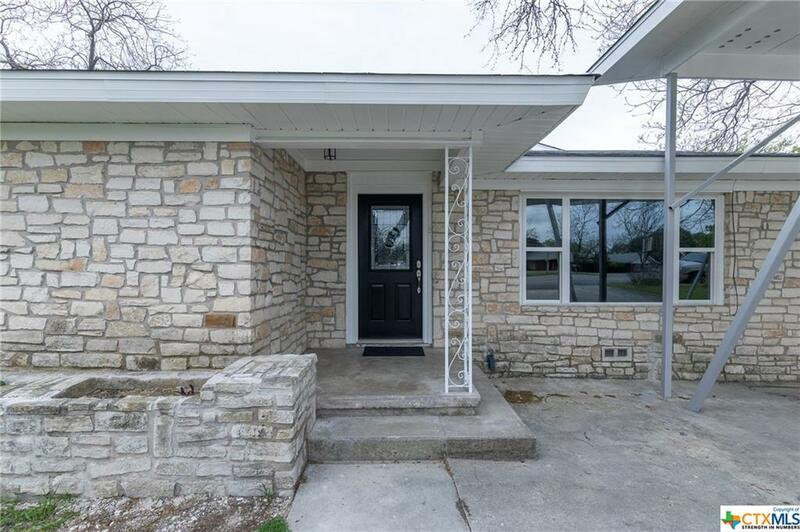 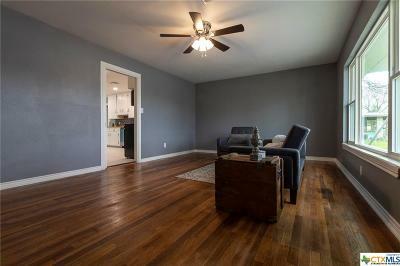 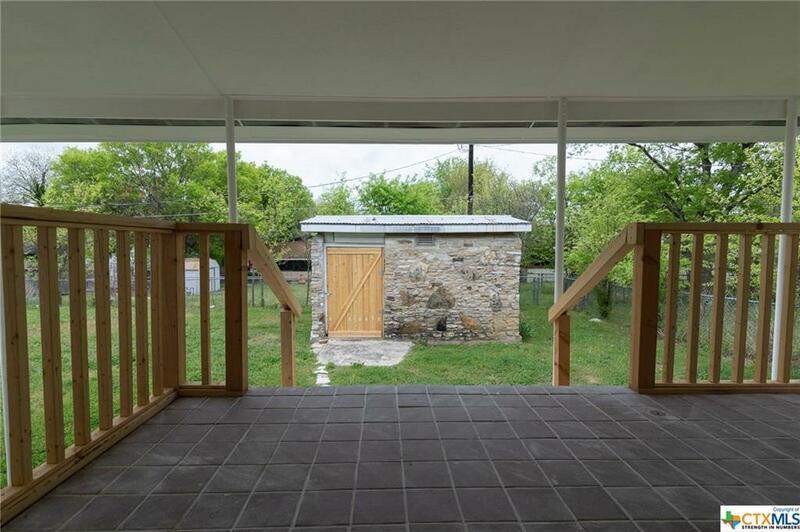 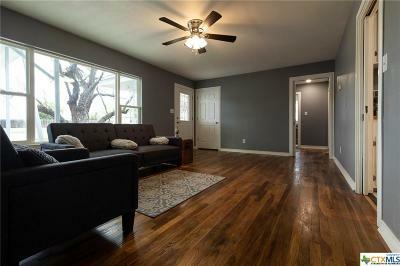 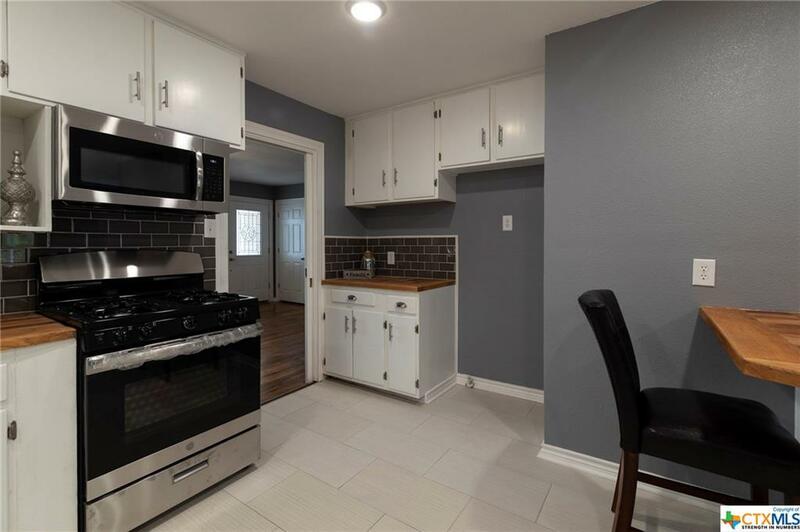 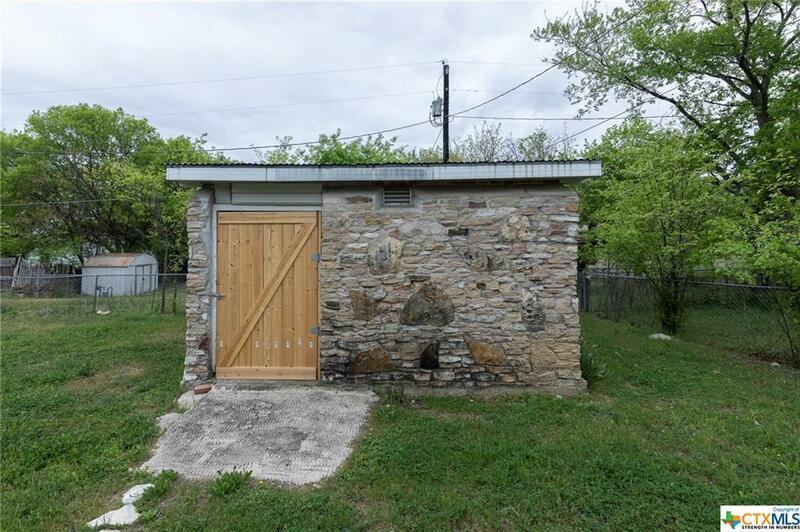 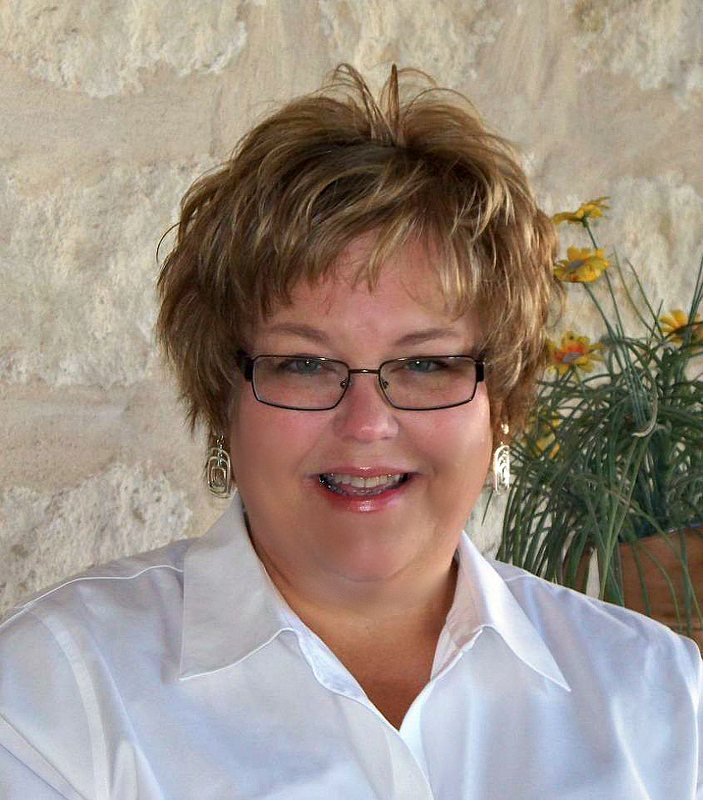 Come see this spectacularly remodeled 5 bedroom, 3 bath home conveniently located in downtown Lampasas. 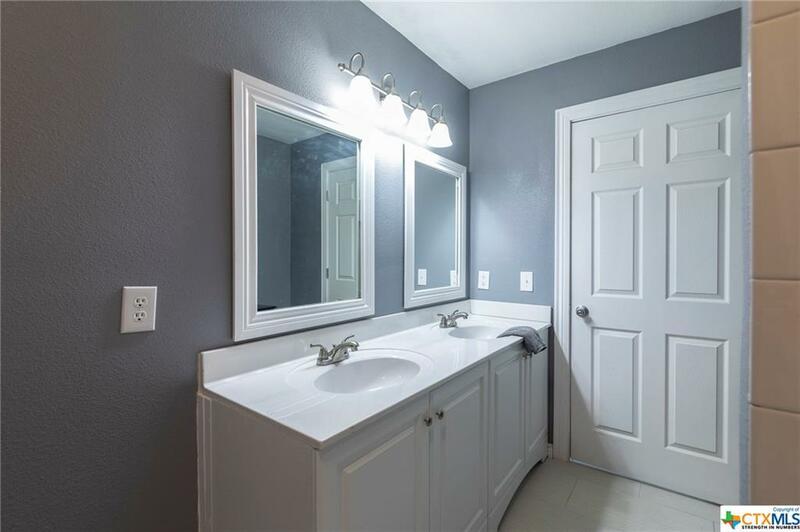 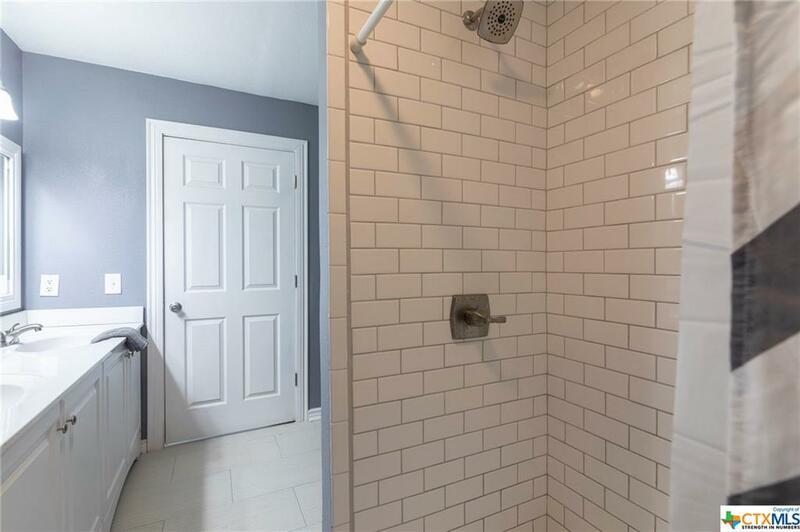 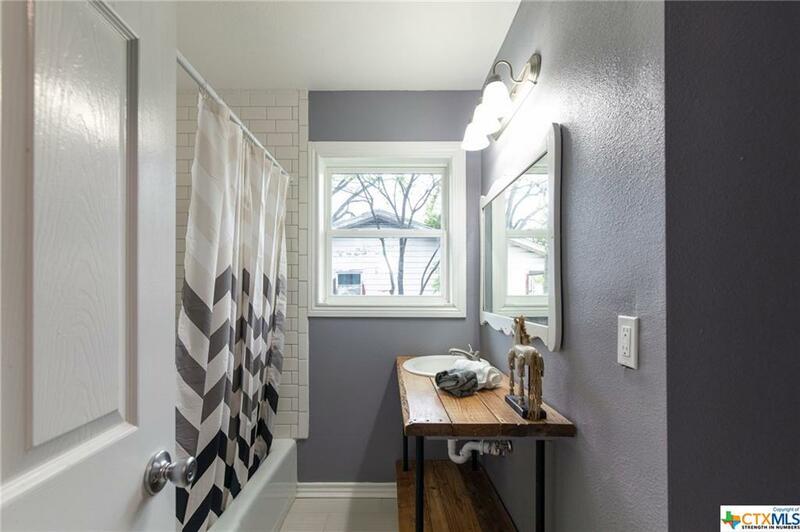 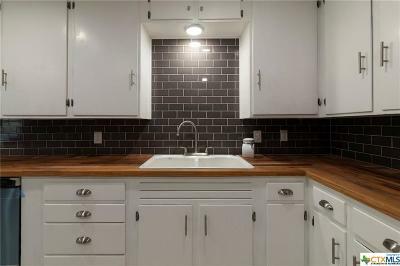 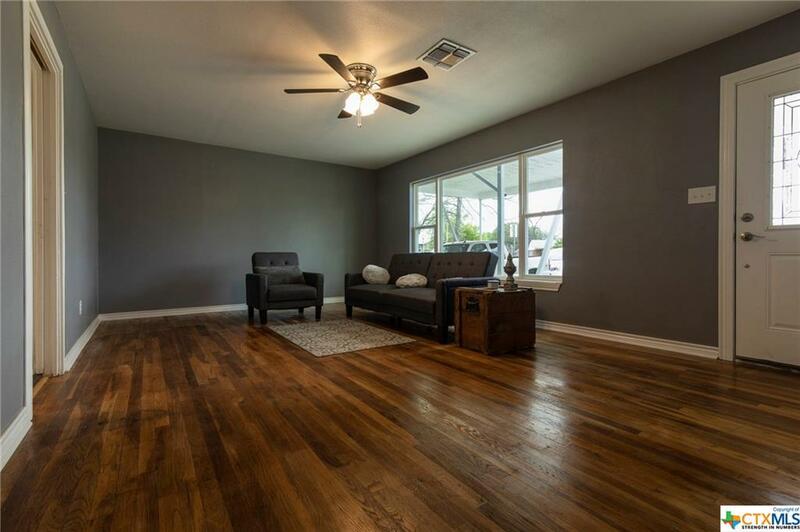 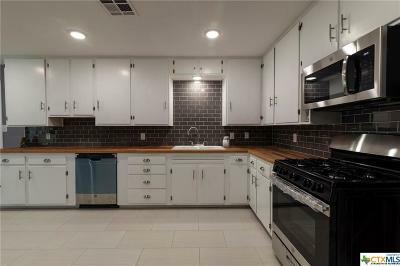 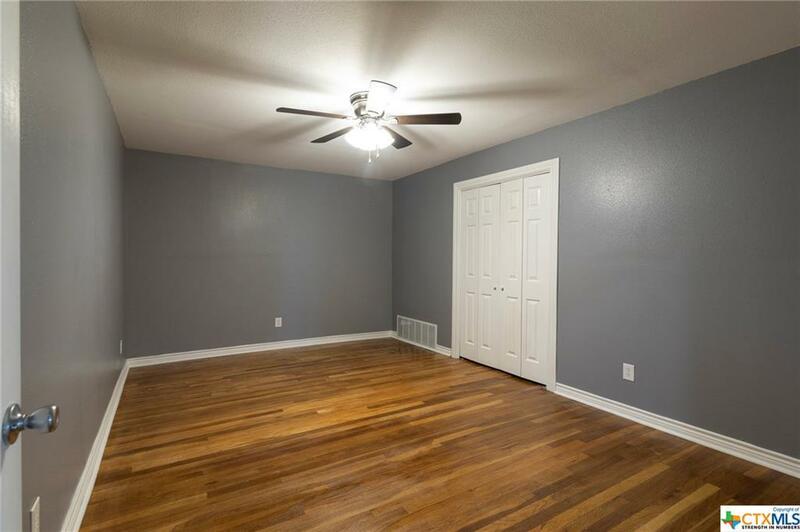 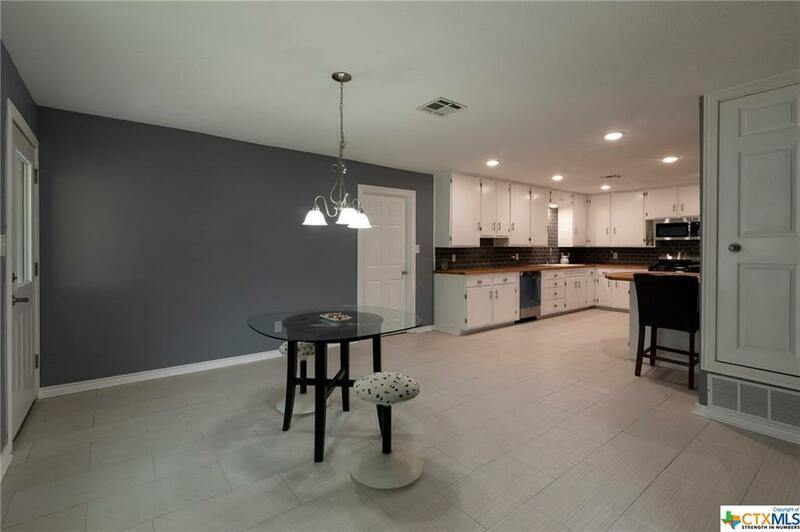 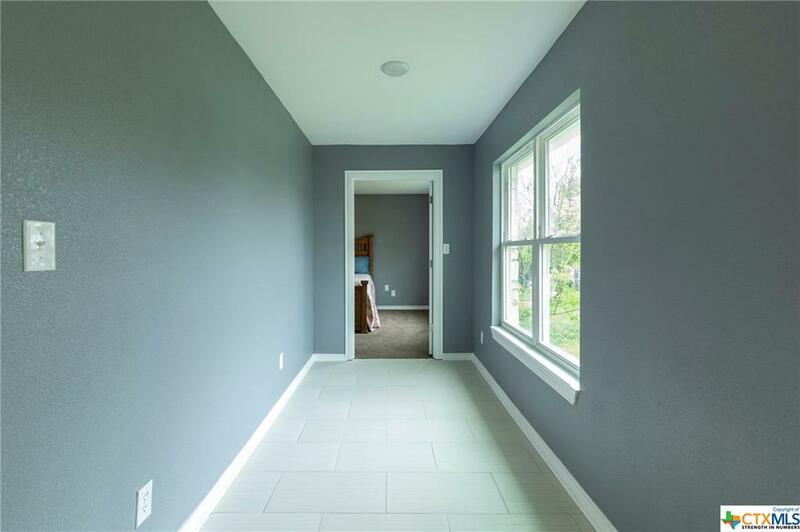 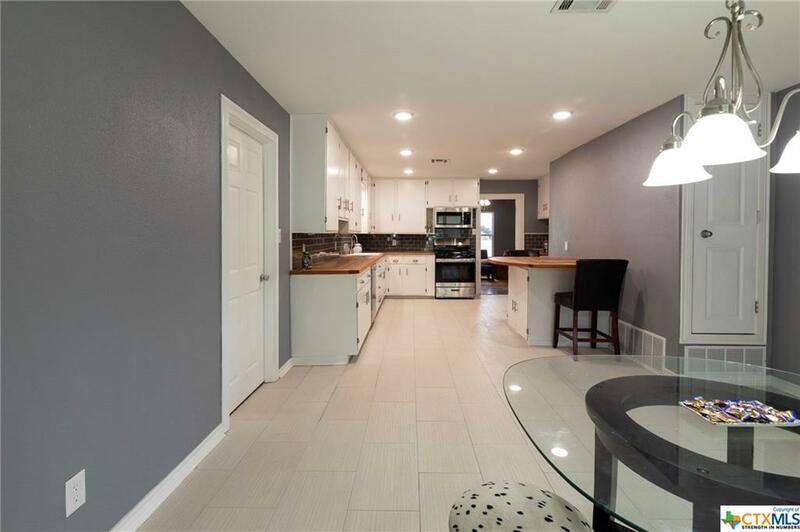 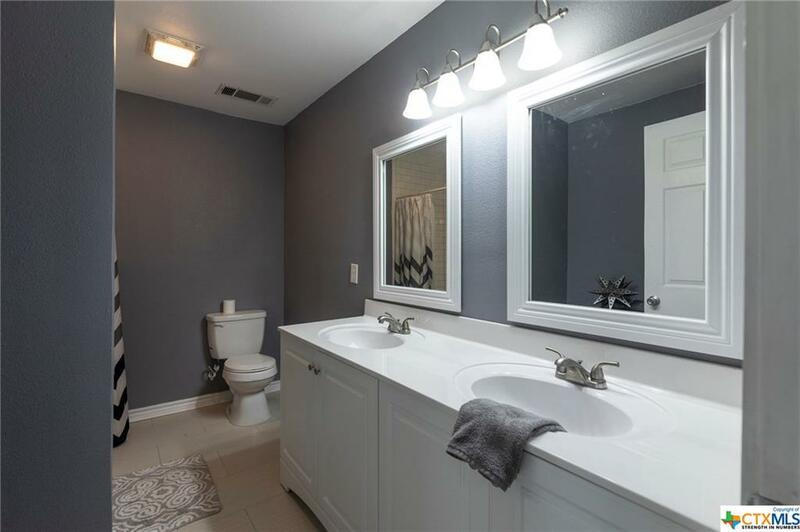 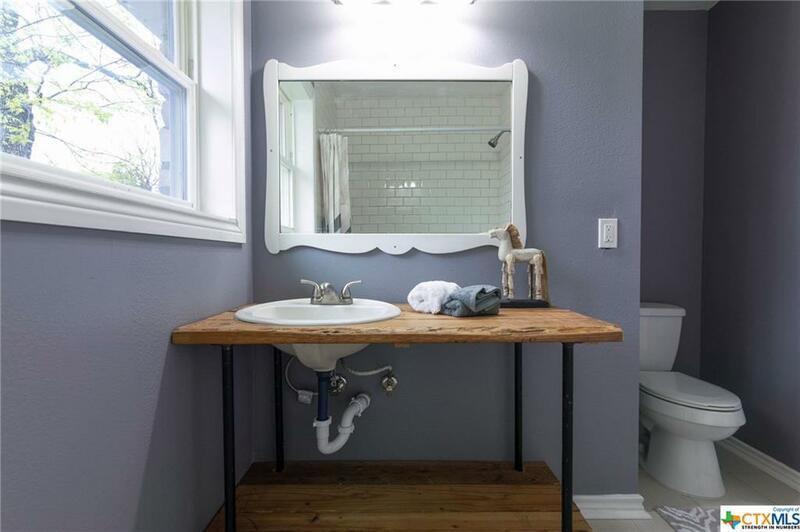 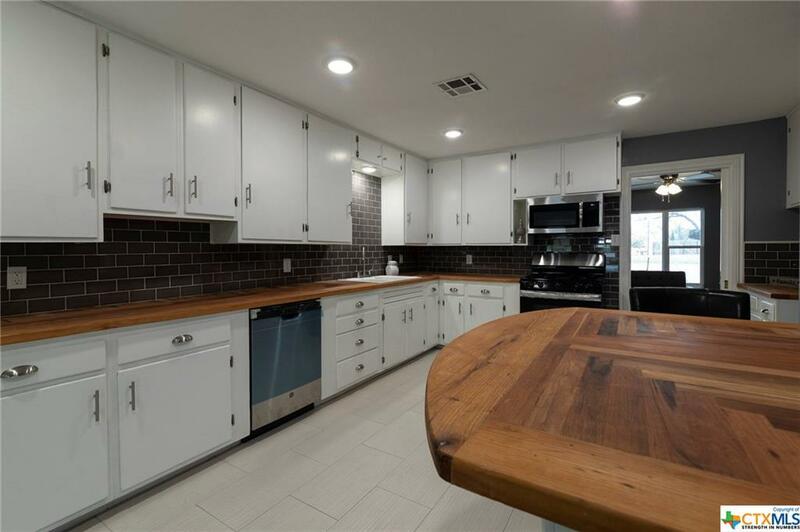 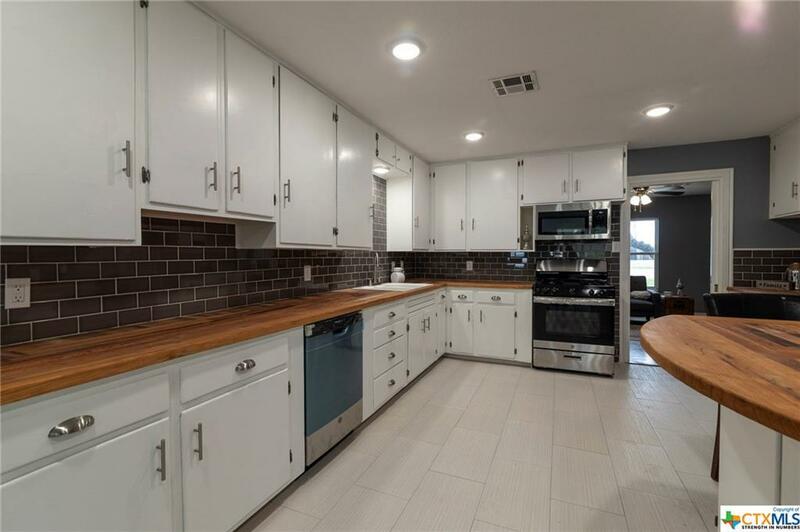 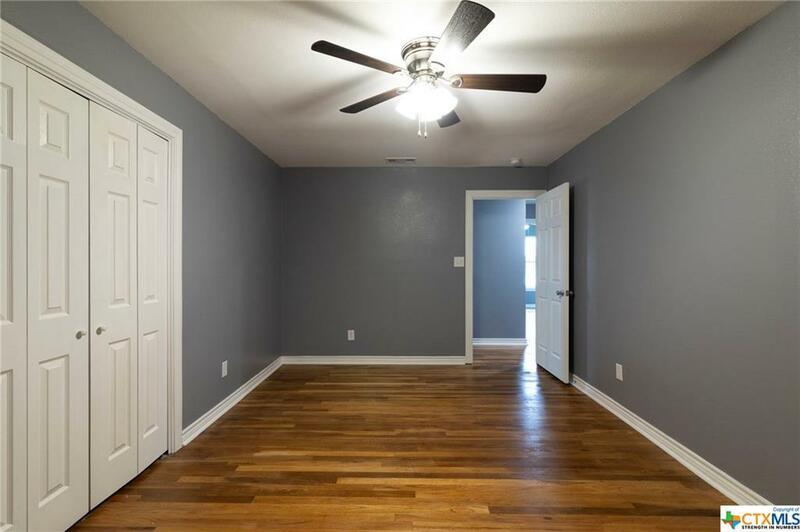 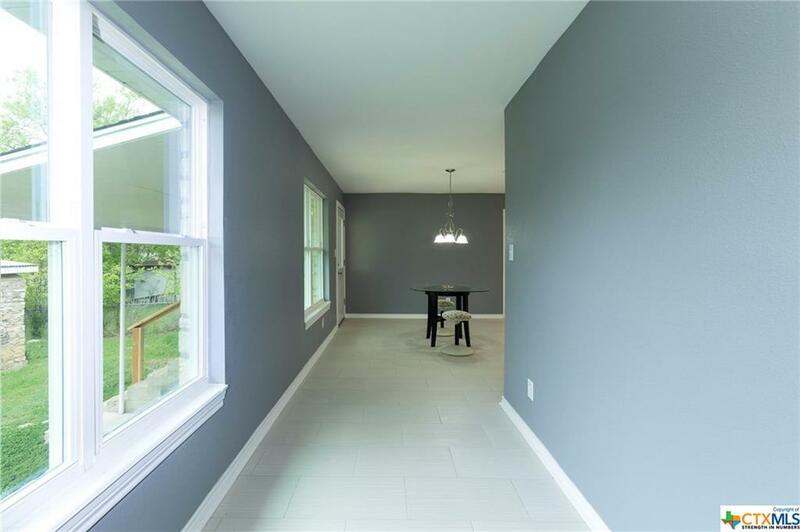 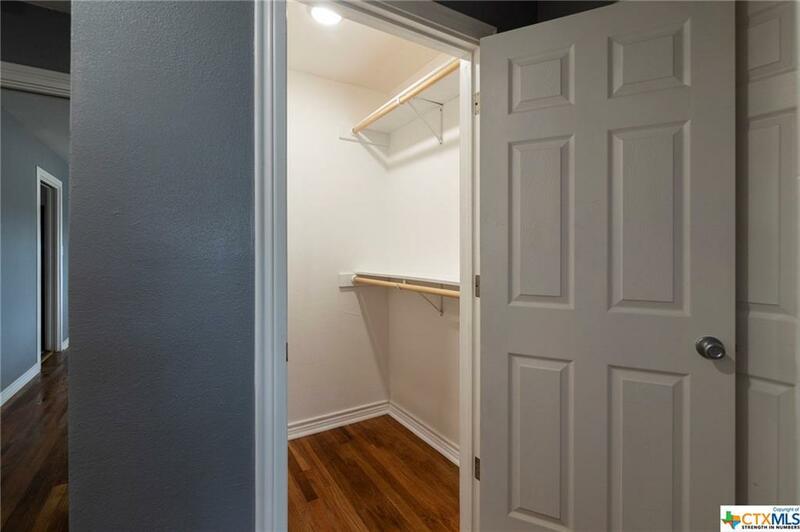 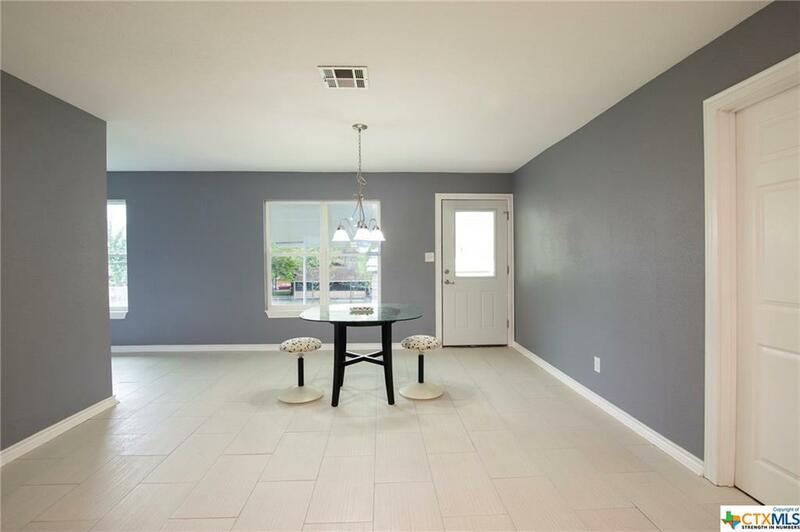 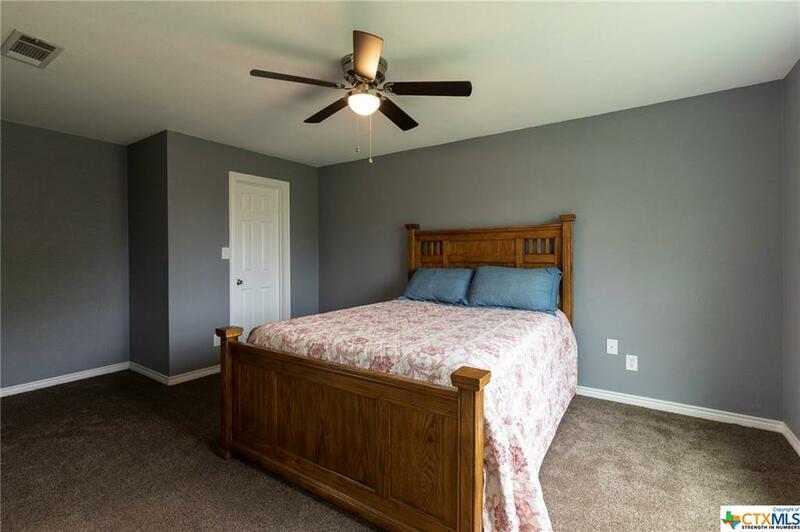 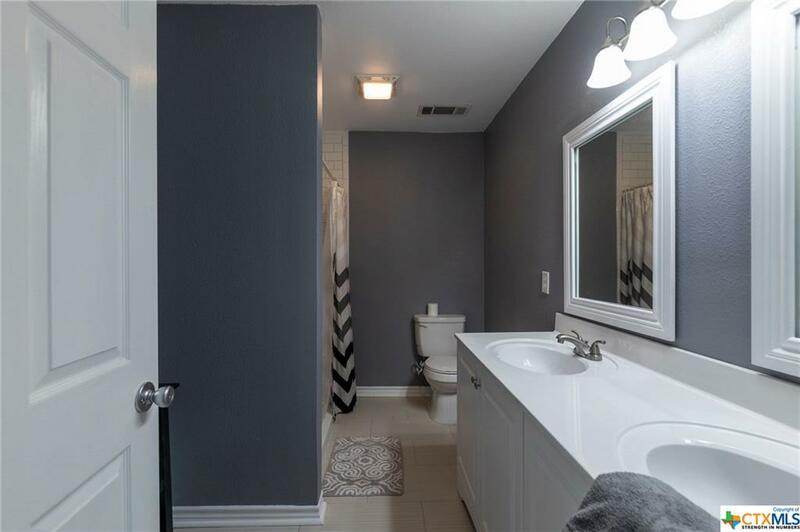 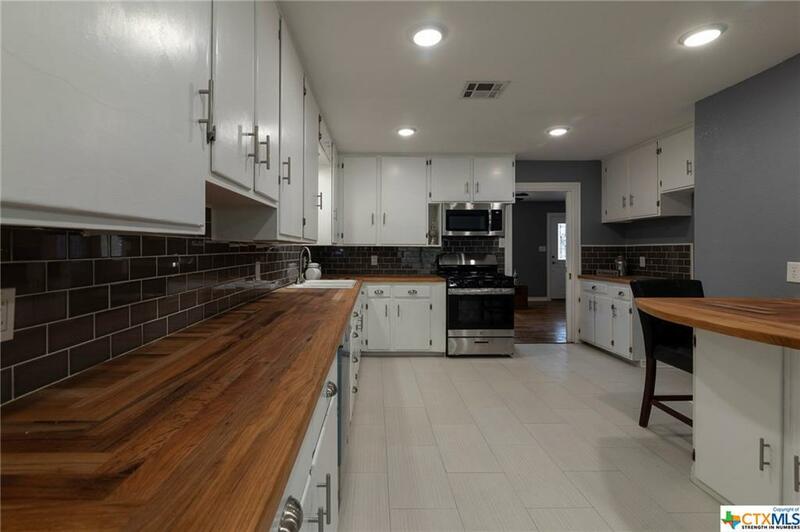 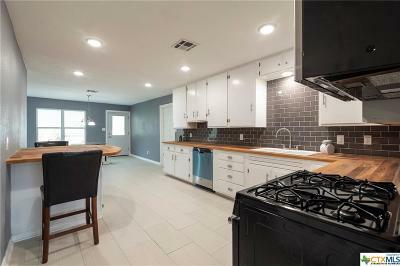 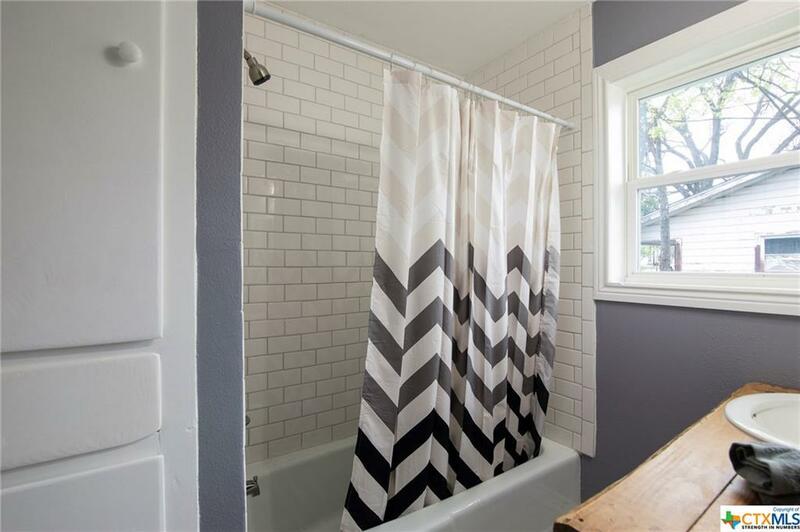 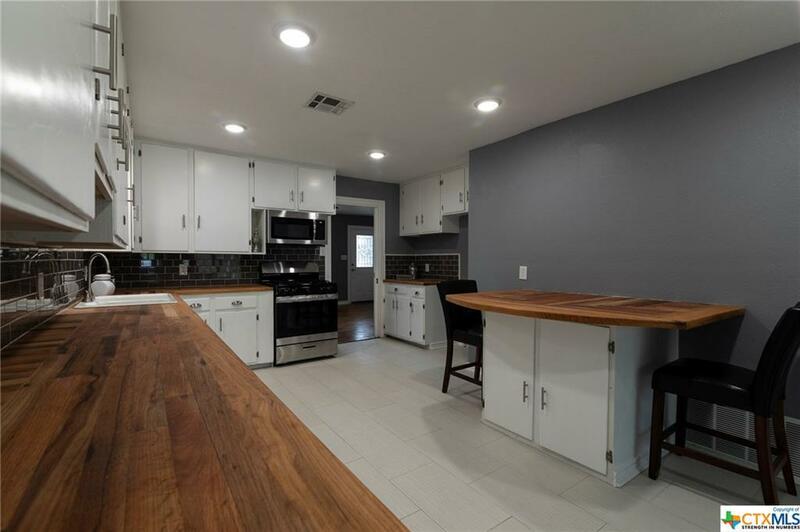 This home has been completely remodeled while holding on to the older construction aspects that made it great. 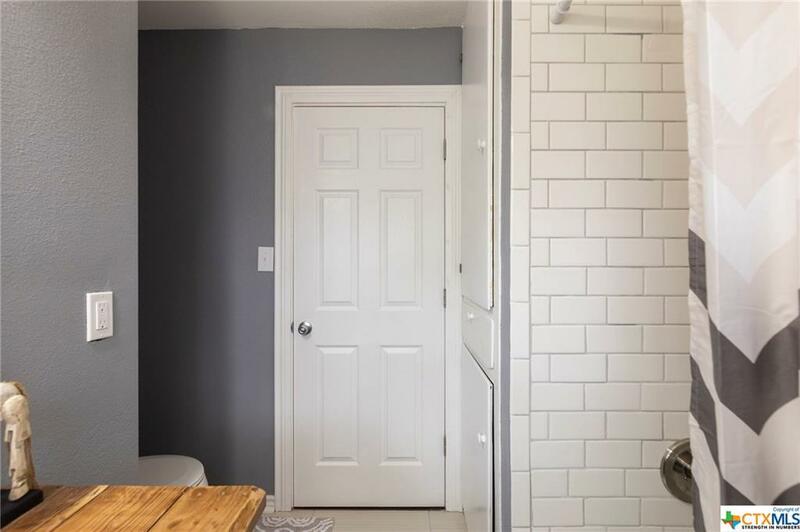 Brand new electrical throughout, updated plumbing, and a new roof and windows make this practically a brand new home, but the refinished wood floors and butcher block counter tops, along with the refurbished real wood kitchen cabinets help maintain the country charm. 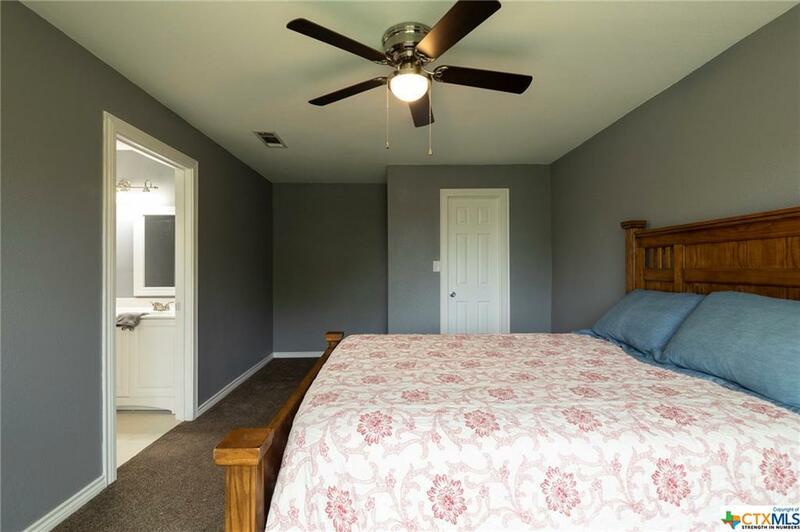 The house layout was changed to add a second master suite. 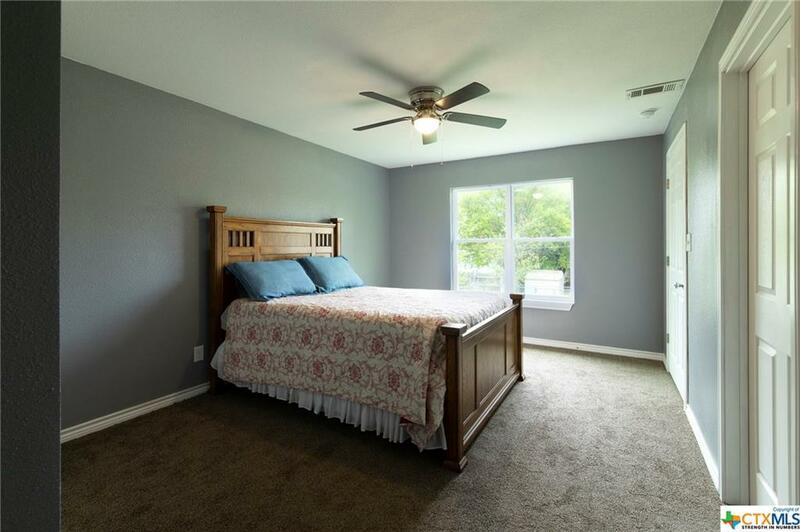 With 5 bedrooms and 3 bathrooms, there are options for any size family! The over-sized carport in the driveway provides great covered parking for an RV or camper. 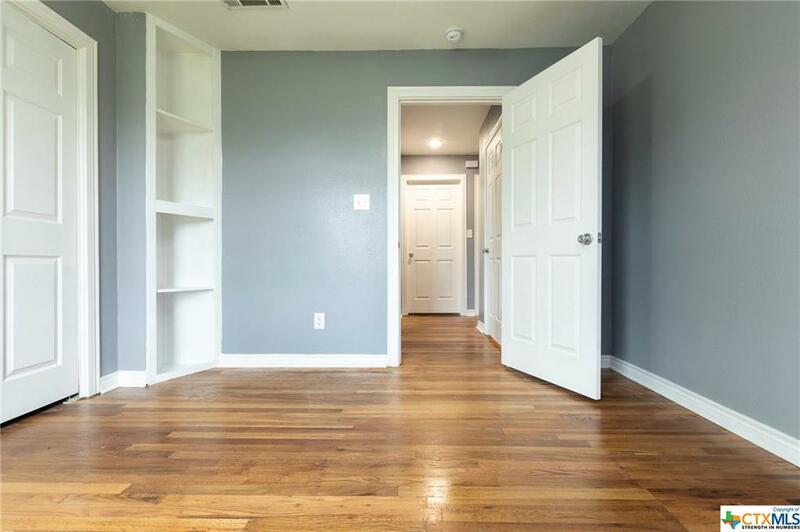 The possibilities are endless in this must-see home! 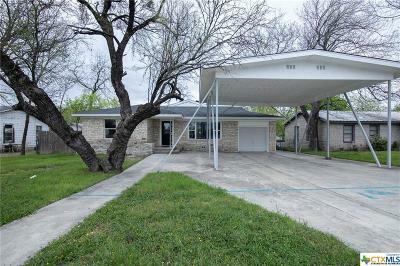 Directions: From Hwy 183 Go West On North St. At End Of Road, Turn Right Onto Nix Rd. 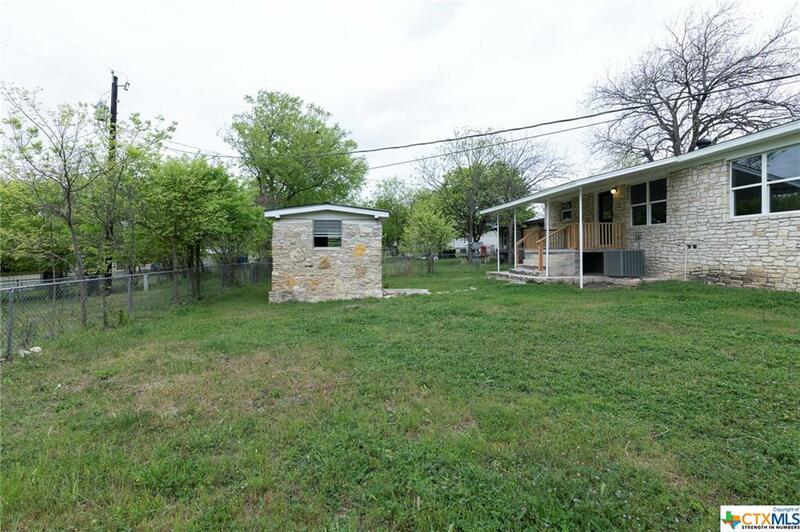 House Will Be On Left.